1. Carefully choose your apartment, guidance will be at hand should you need it. 2. Upon reservation our lawyers’ services will be offered to you. 3. Information on currency exchange provided by H.S.B.C. 5. 1st payment to the developer within 30 days. 6. All payments to be as per contract. 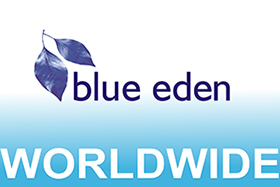 Blue eden is British owned and personally managed, British staff are always on hand to answer any of your questions and guide you step by step through each stage, taking care of your purchase from the very beginning through to you receiving your keys and beyond. 4. Your e mail and or blueberry address. 5. A copy of your passport.